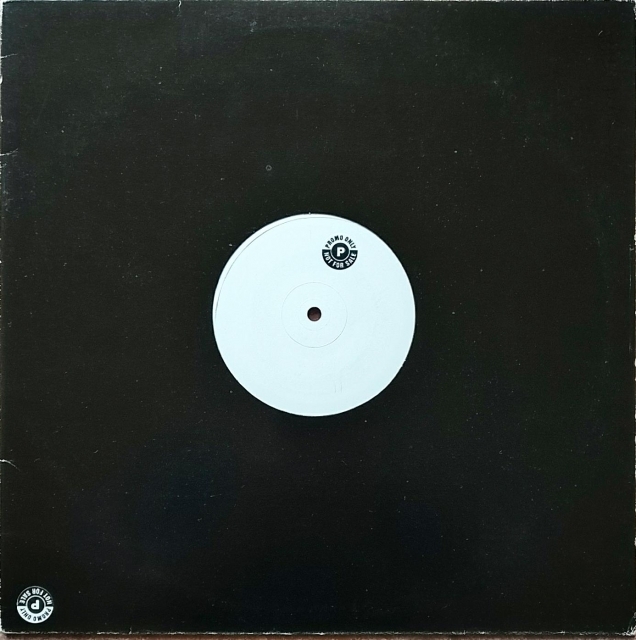 Very rare white label DJ promo 12 inch single. "Promo Only - Not For Sale"
Side A: Sunshine's Better [Sunshine mix], 13:53. It only has a sticker "Promo Only - Not For Sale". 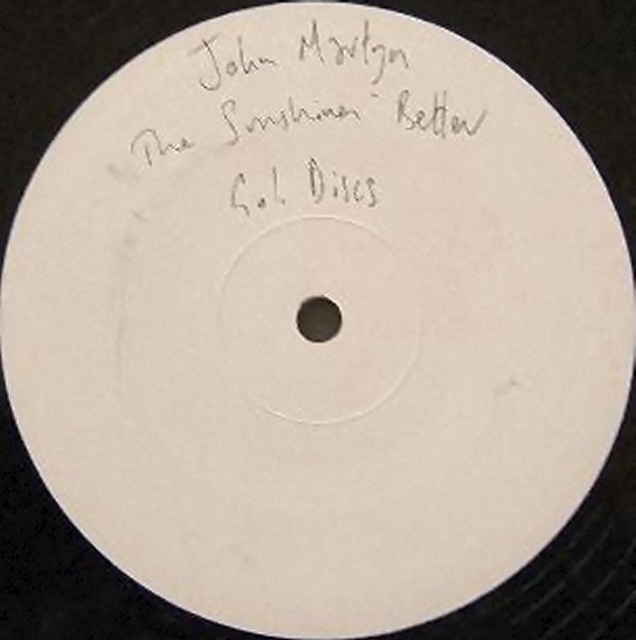 Label carries handwriting "John Martyn The Sunshines Better". I suppose this record was pressed October 1996 based on the 96-10 from the mold number. A press sheet was also included. D F1-96-10-SSB-1A1 and D F1-96-10-SSB-1B1 (stamped). Also scratched "The Exchange - NiLZ".